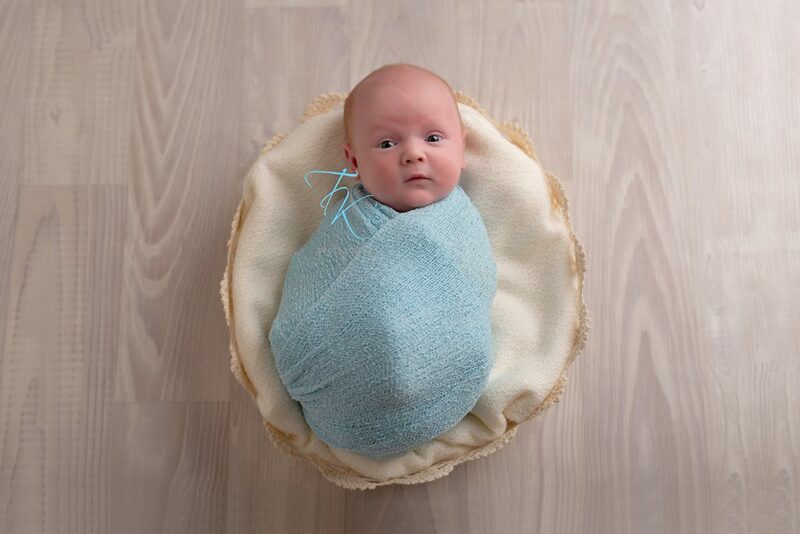 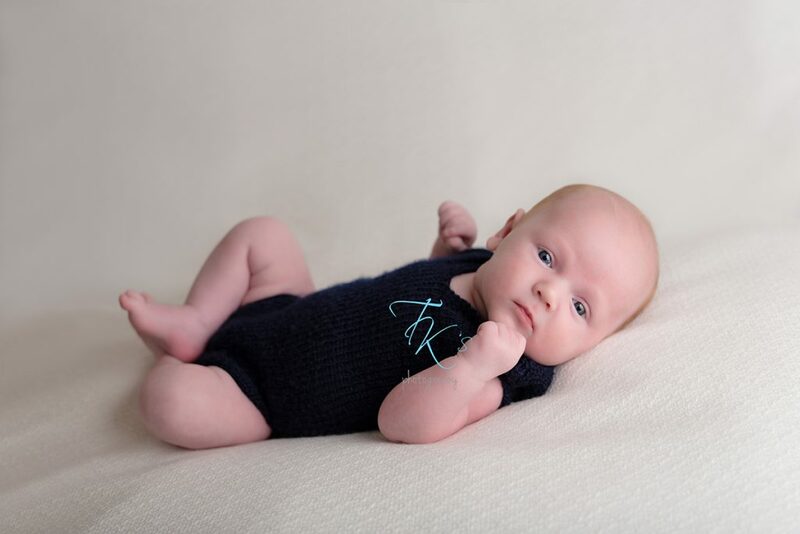 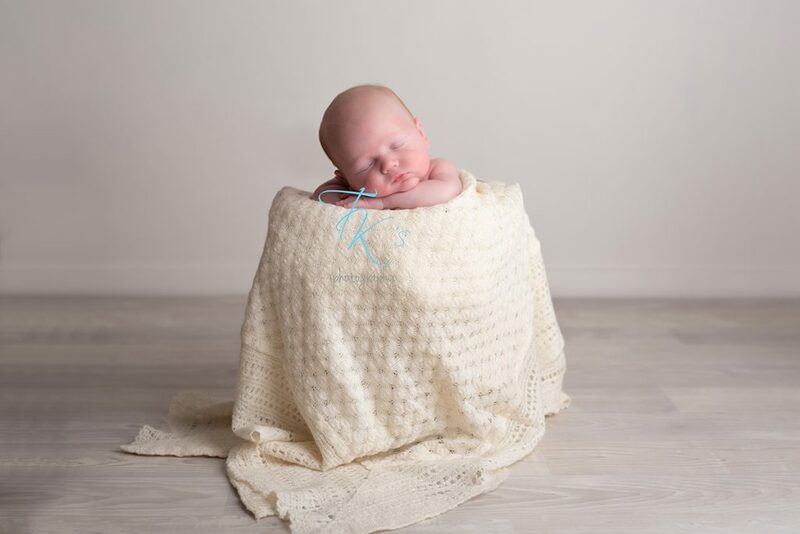 Emmett was four weeks old when his mummy brought him in to the studio for his newborn session. 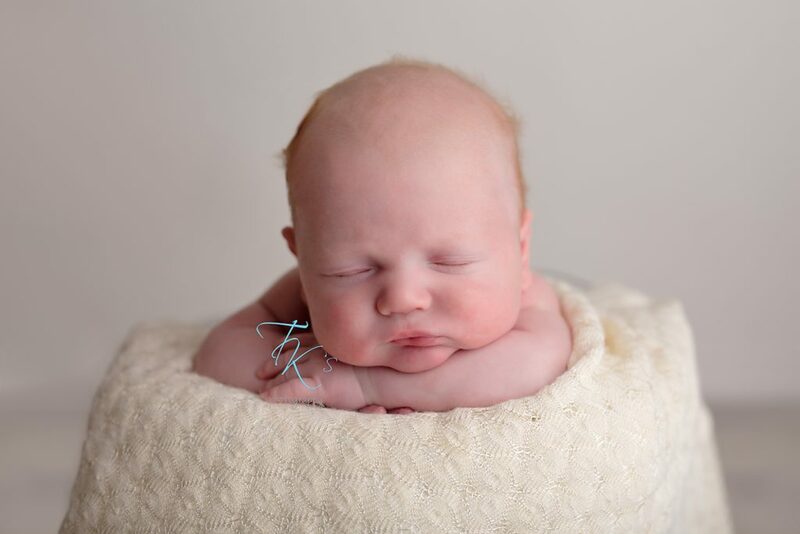 I photographed his big brother when he was a baby so I was super excited to meet Little Emmett, especially when I saw that ginger tinge in his hair – you all know how much I love gingers! 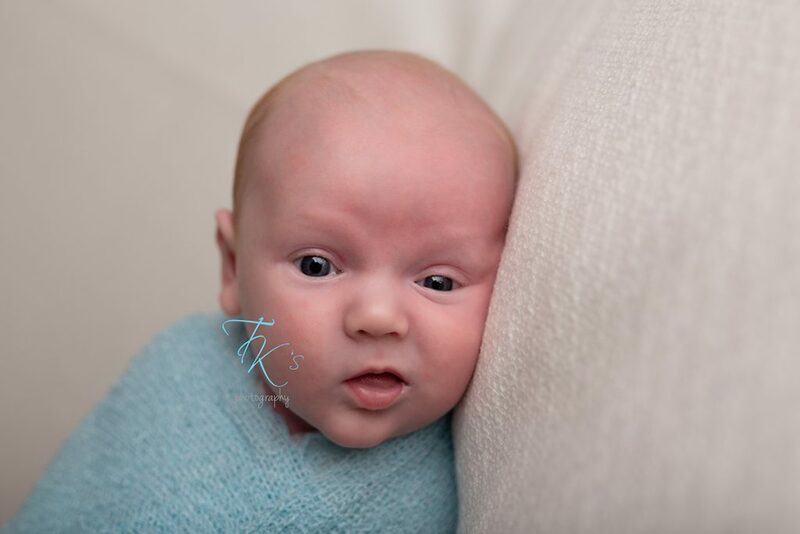 Being four weeks old, he didn’t want to miss out on anything so he kept an eye on me throughout his session until the very end. 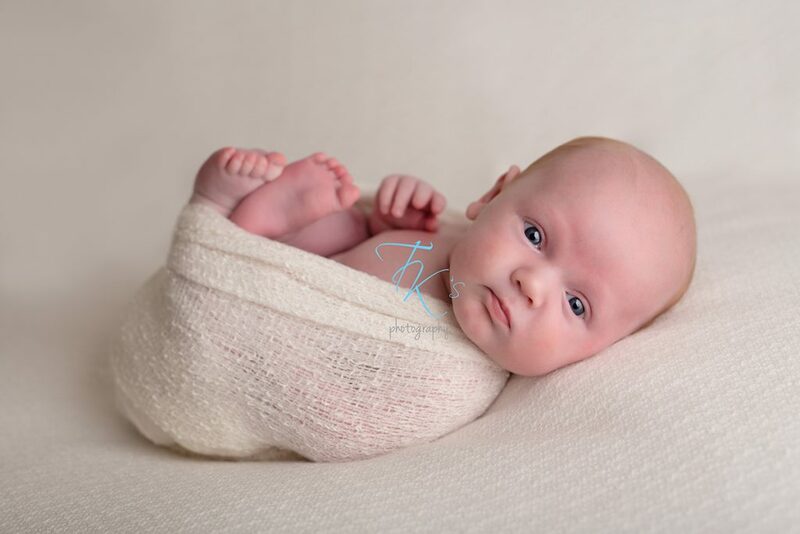 Previous post: Ana Brandt baby & maternity photography workshop!